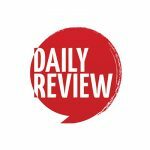 Hal Hattam picture gallery | Daily Review: Film, stage and music reviews, interviews and more. 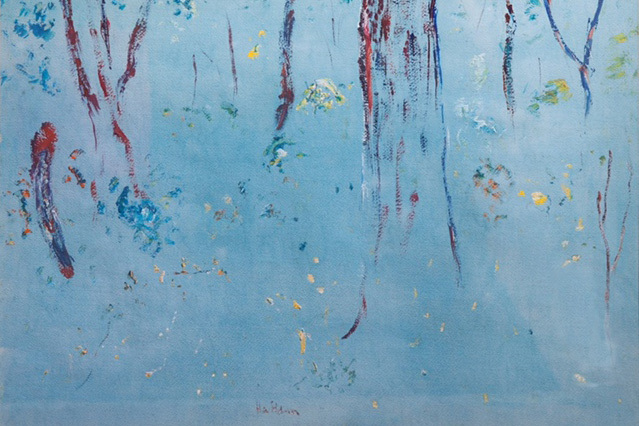 Hal Hattam (1913-1994) was an unusual combination of obstetrician and artist. 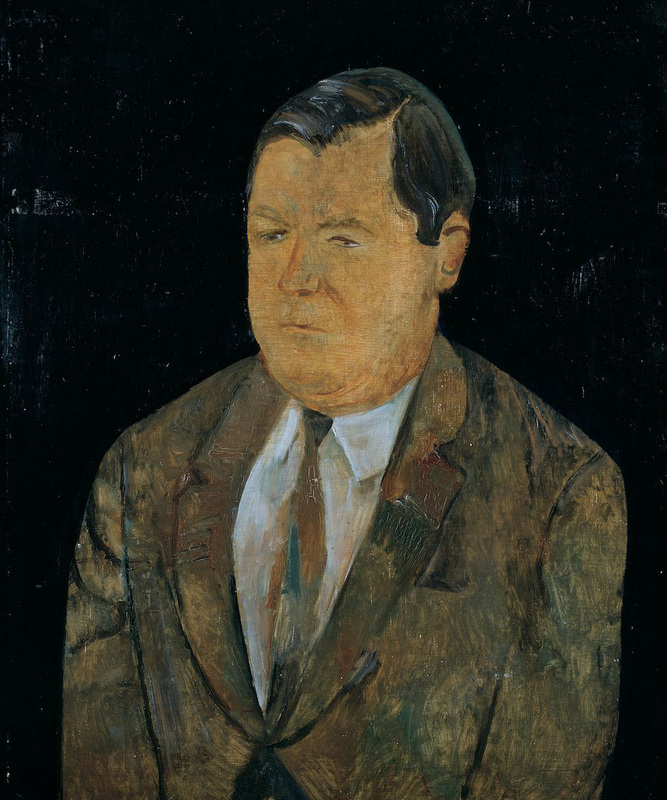 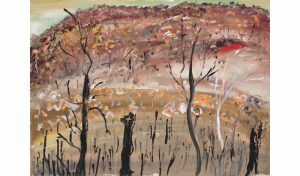 Although never formally trained as an artist, the Scottish born Hattam (who arrived in Australia at age 7) was a contemporary of Fred Williams and John Perceval with whom he often went on painting excursions in late 1950s and 1960s. Hattam was part of a circle of Melbourne artists who also included John Brack, Clifton Pugh, Dale Hickey, Jan Senbergs and Robert Jacks. 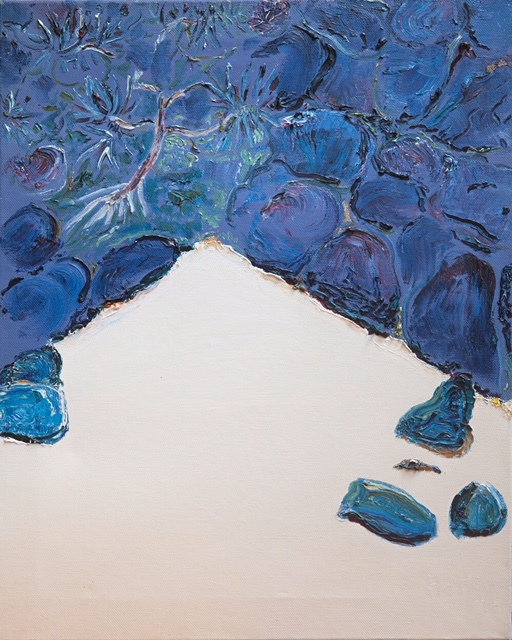 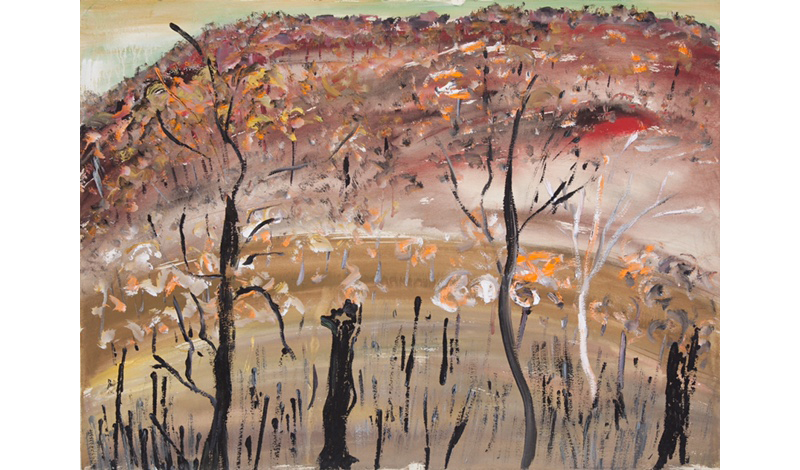 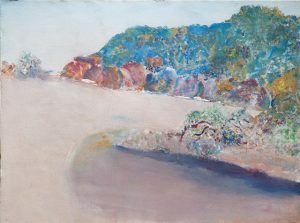 Hattam’s interpretation of the Australian landscape developed in his beachscapes in the 1960s and 1970s with many painted around Shoreham on the Mornington Peninsula and Fraser Island in Queensland. A retrospective of Hattam’s work was held at Heide Museum of Modern Art in Melbourne in 2003 and the first show of his work since then is now on at Eastgate Gallery in Melbourne until December 16.